Dean Blunt's been making some noise recently. The U.K.-based artist made some noise earlier this year when he collaborated with A$AP Rocky on Testing. Since then, he's released a free project titled, Muggy Vol. 1 in August. Now, he comes through with a follow-up titled, Soul On Fire. 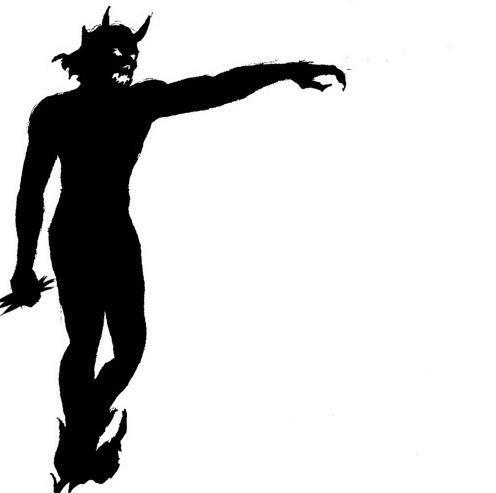 Dean Blunt is back with his latest project, Soul On Fire. The project is his second free release of the year. Muggy Vol. 1 was also released as a free download. The project features appearances from A$AP Rocky, Mica Levi, Lady T, Jockstrap and Poison Anna. Blunt previously worked with A$AP Rocky and Mica Levi in the past. Blunt had production credits on "Purity" featuring Frank Ocean and Lauryn Hill. Levi and Blunt worked together in 2017 for their opera, "Inna." With two projects already released this year, he also teased Black Metal 2 dropping soon via Rough Trade. Peep the YouTube stream of the project above or download it for free here.